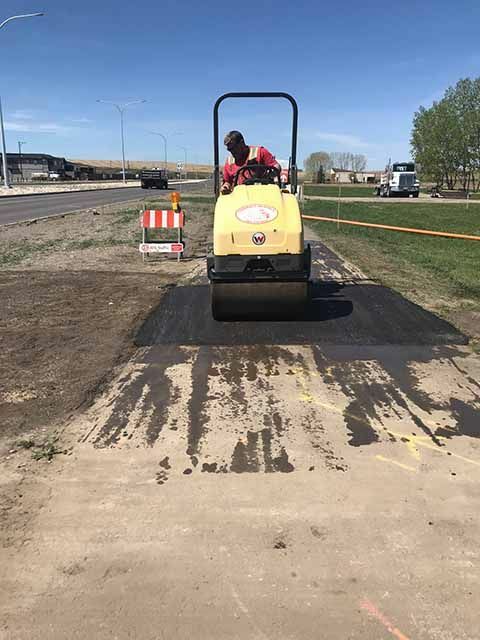 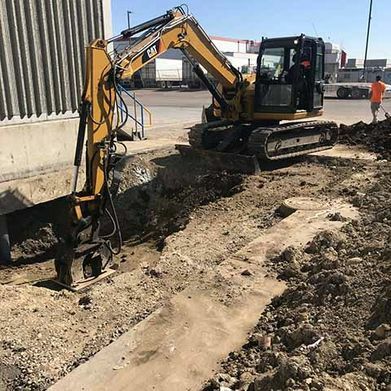 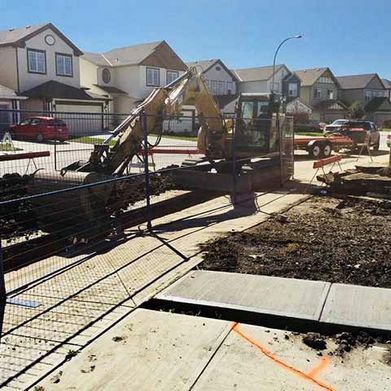 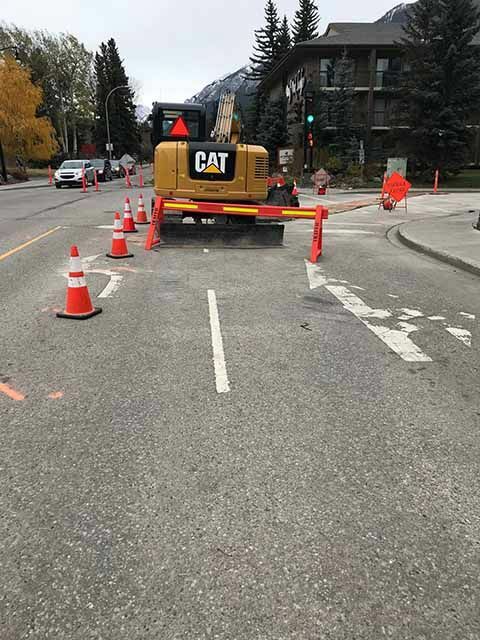 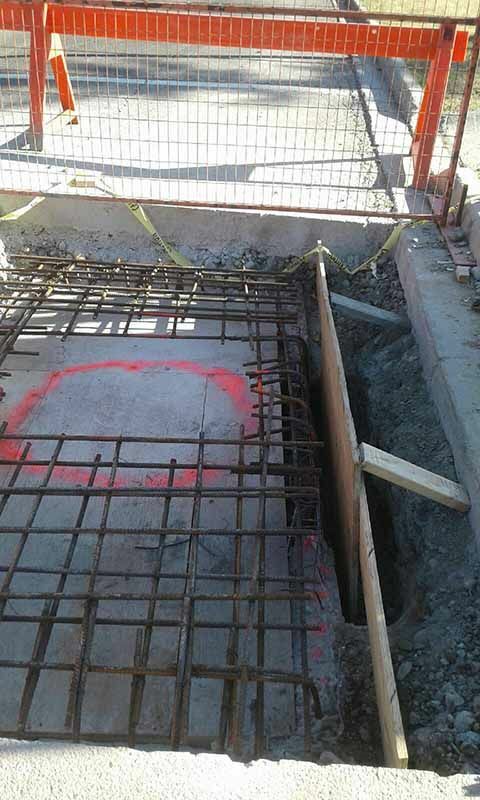 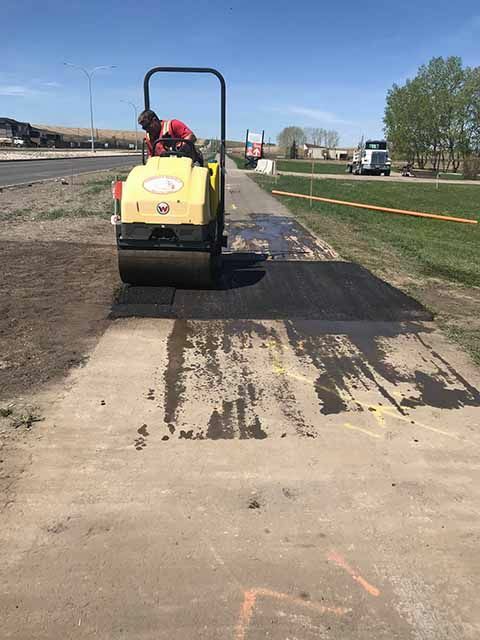 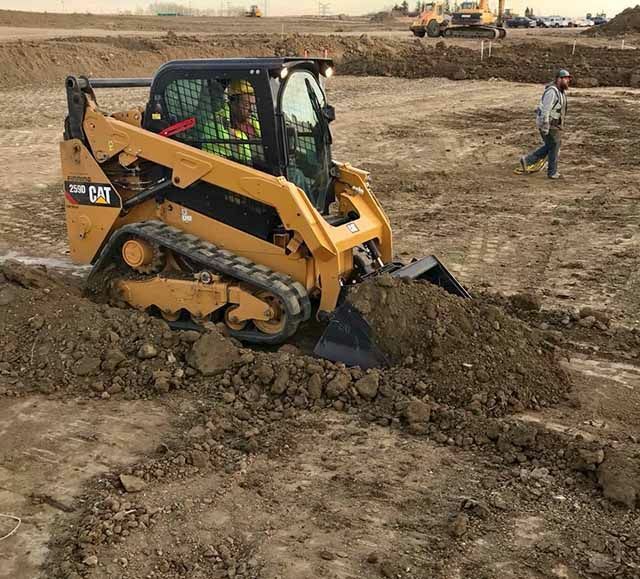 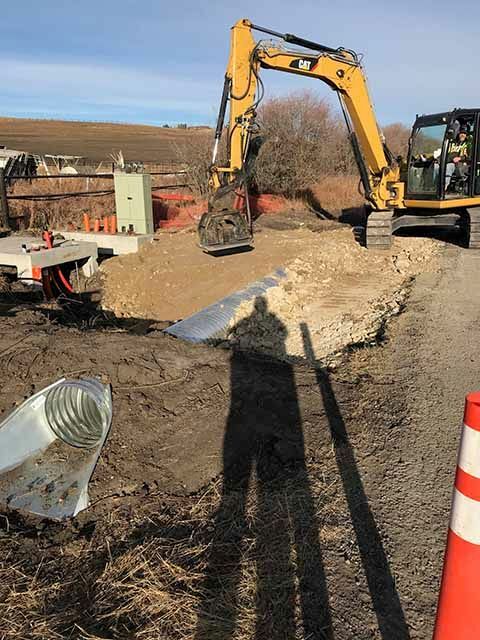 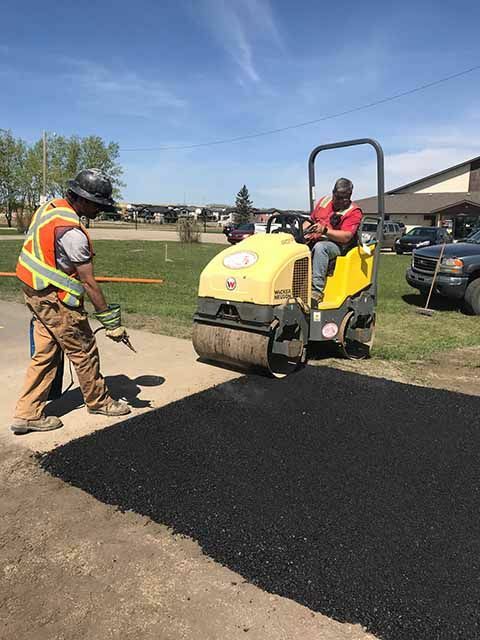 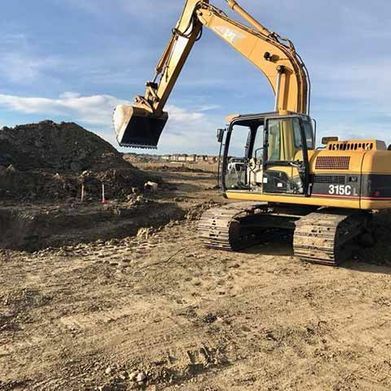 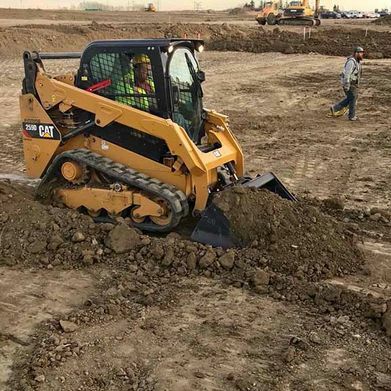 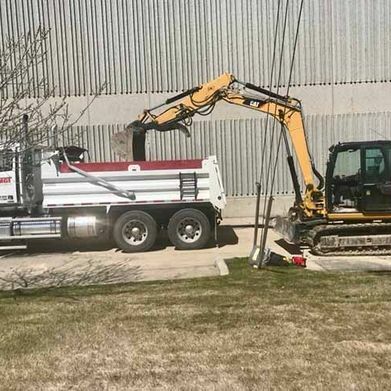 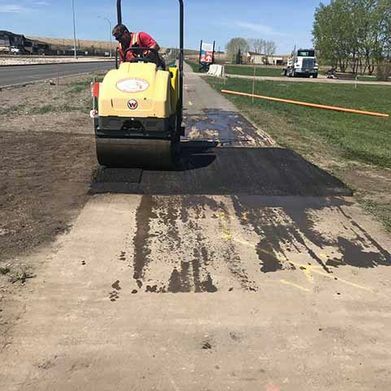 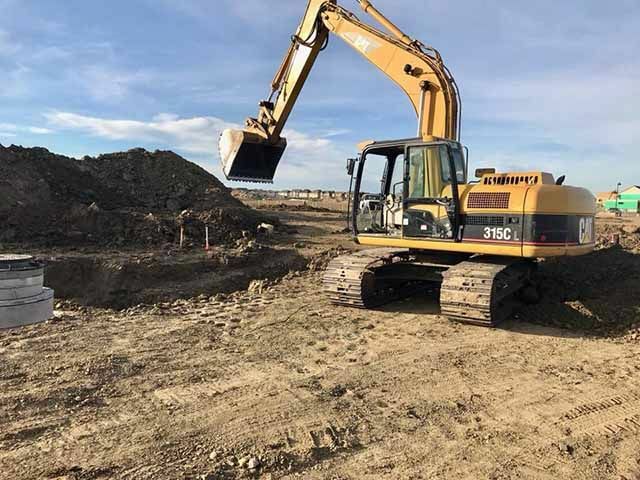 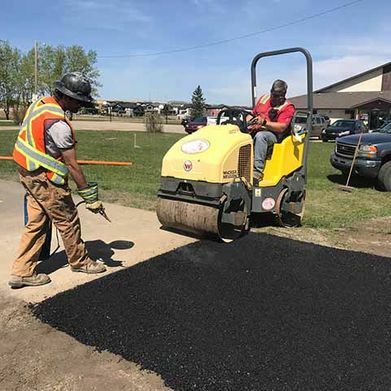 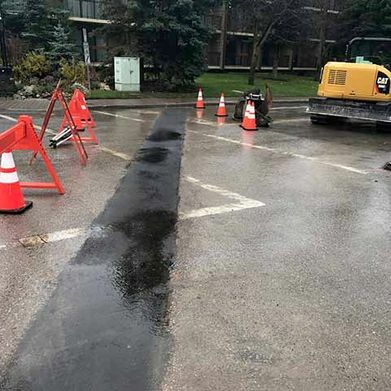 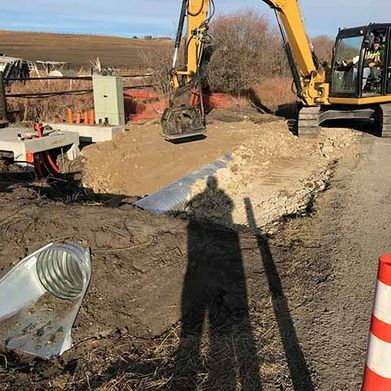 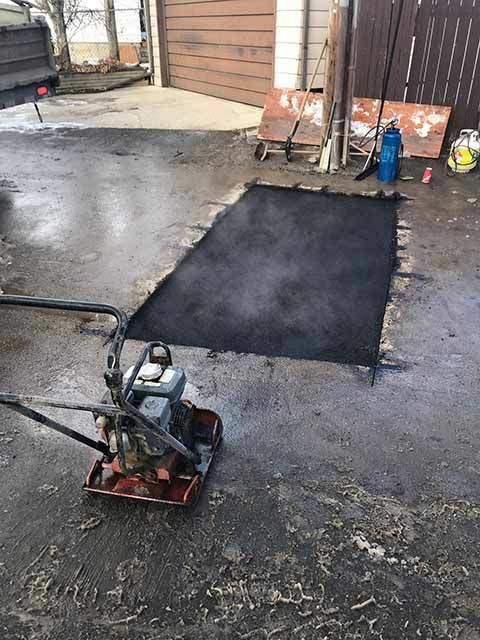 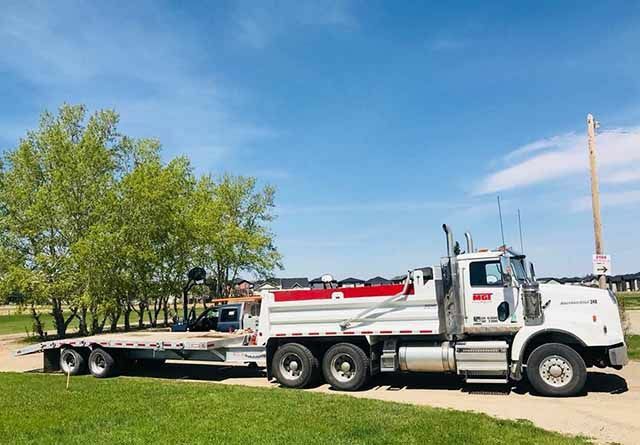 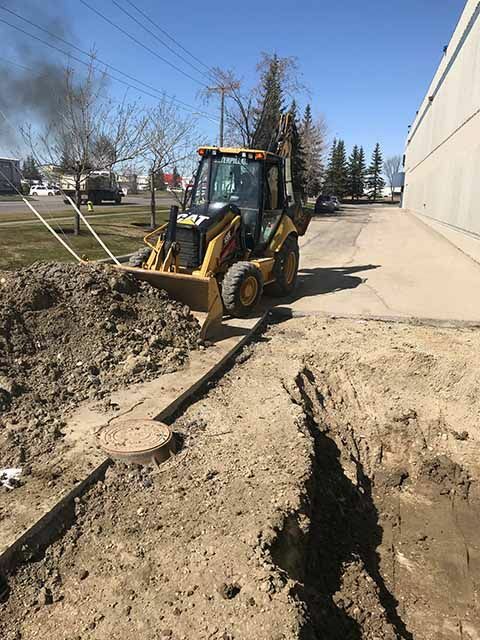 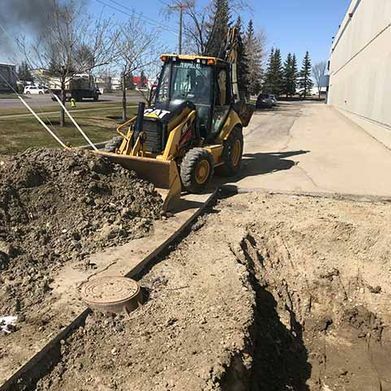 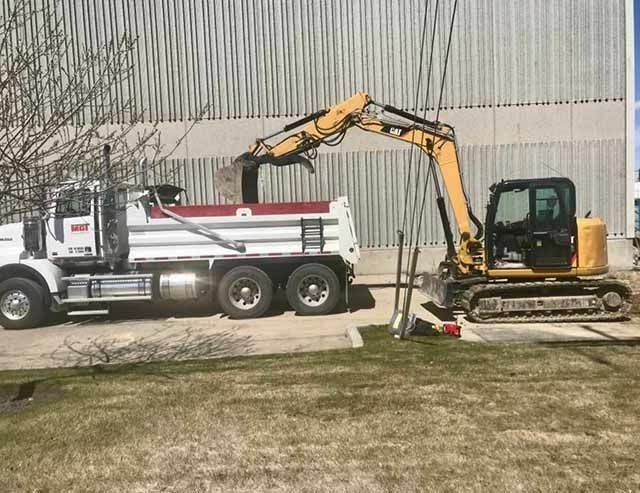 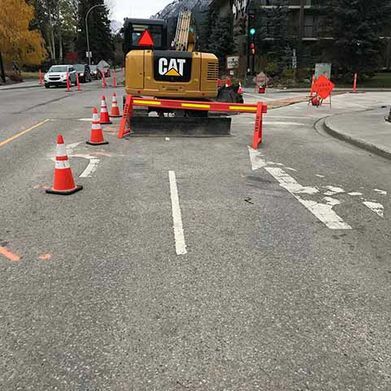 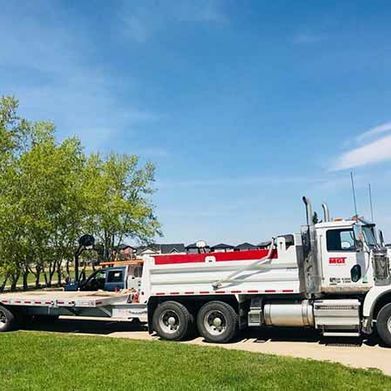 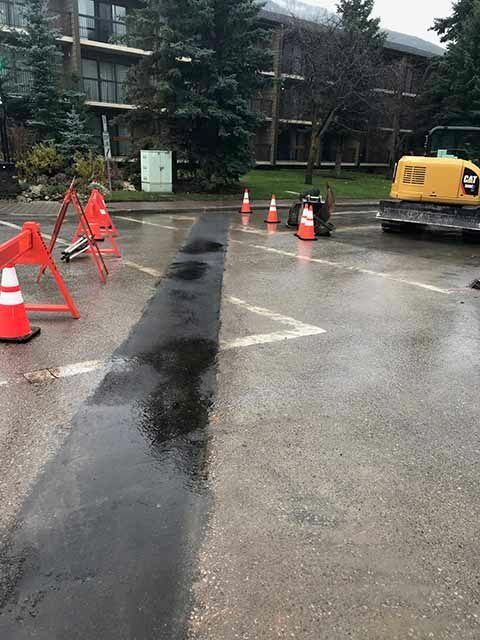 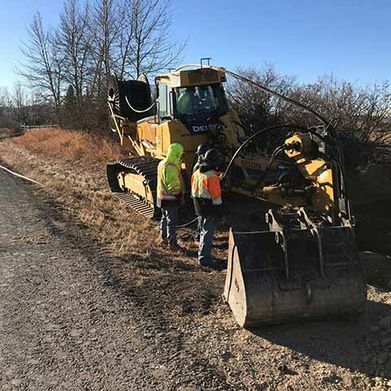 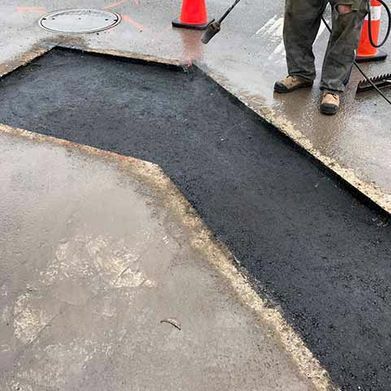 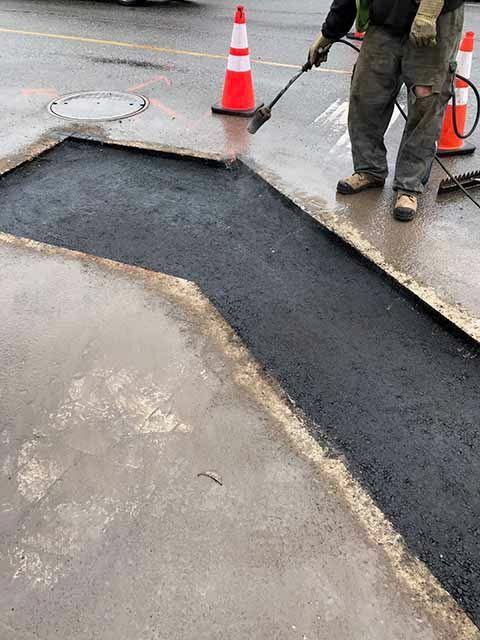 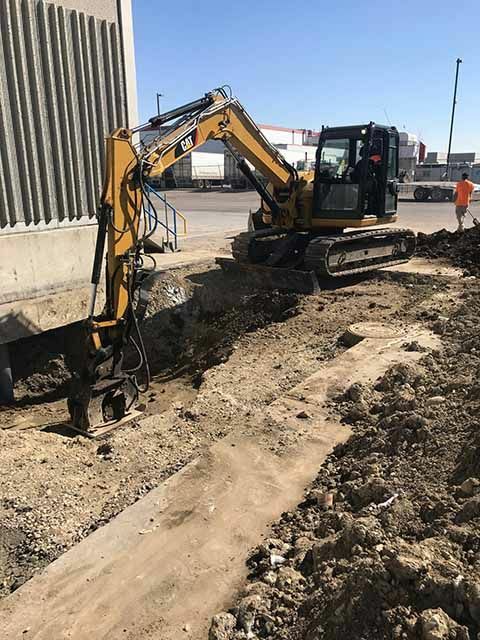 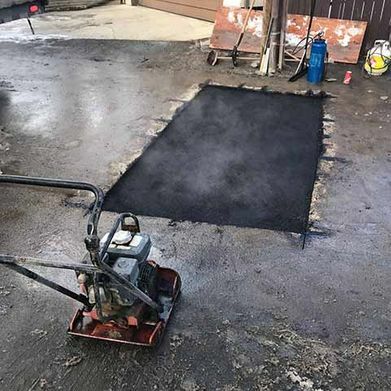 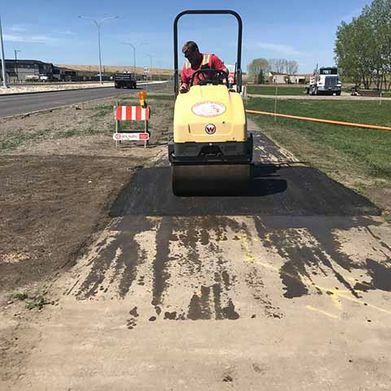 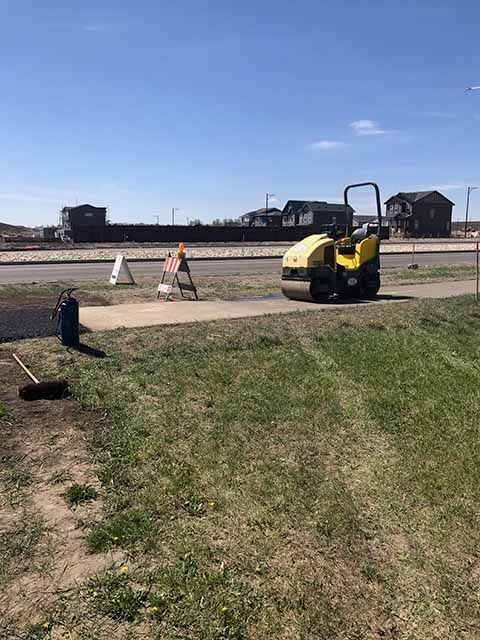 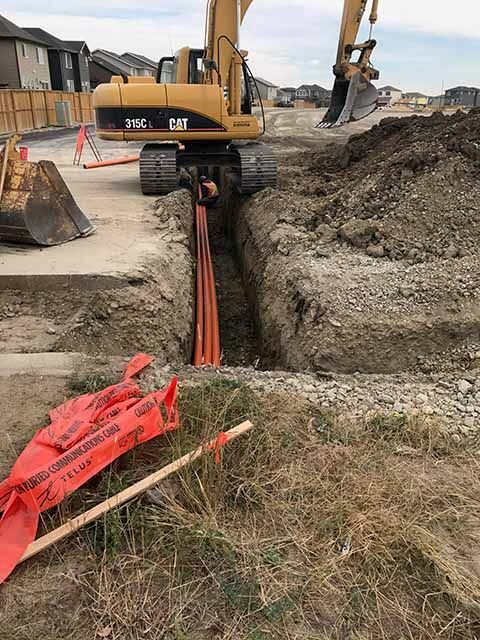 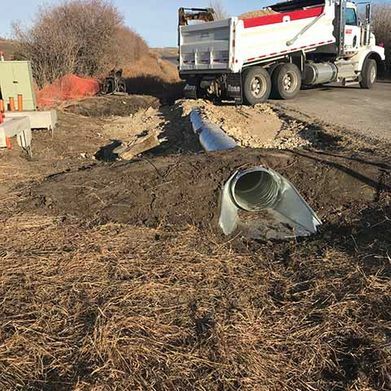 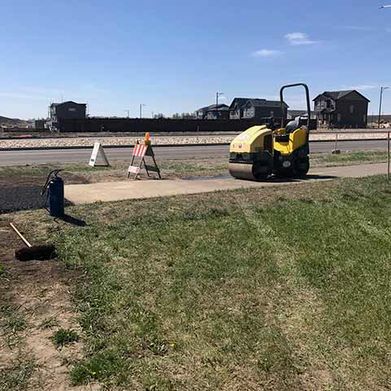 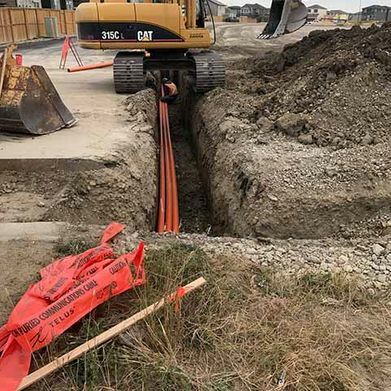 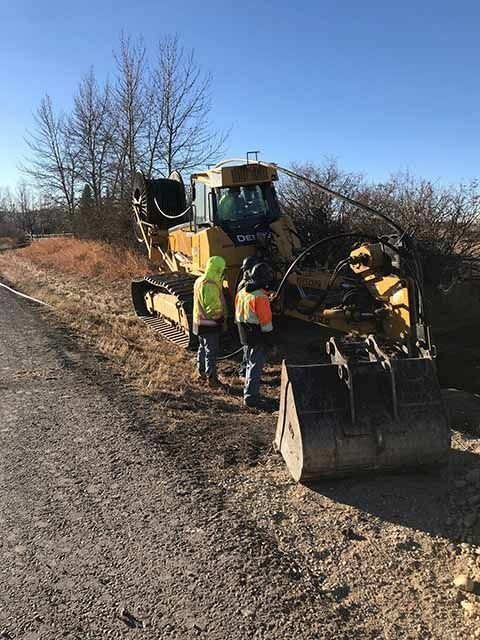 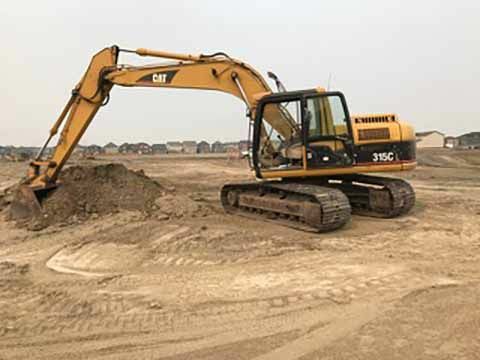 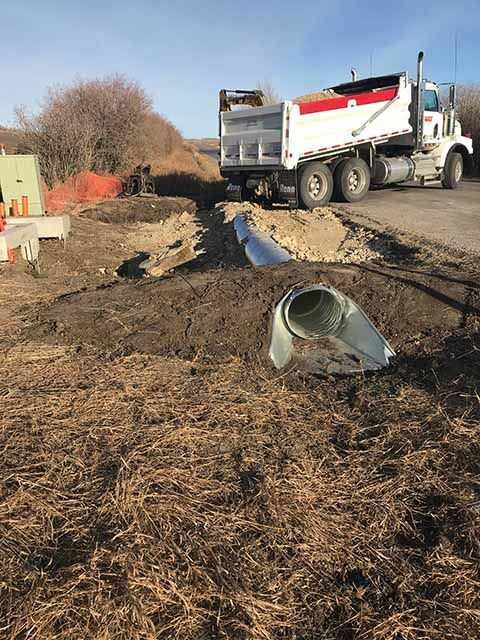 MGT Excavating Ltd is equipped and certified to handle excavating, patch paving, line finding and hydro-excavation contracts in Calgary and the surrounding areas. 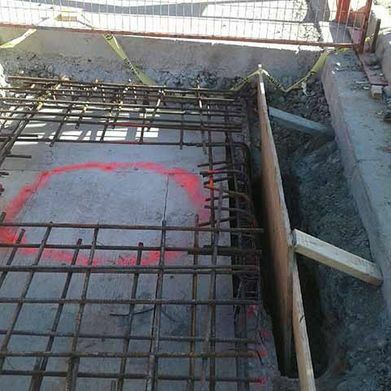 We offer free quotes and free one-hour consultations. 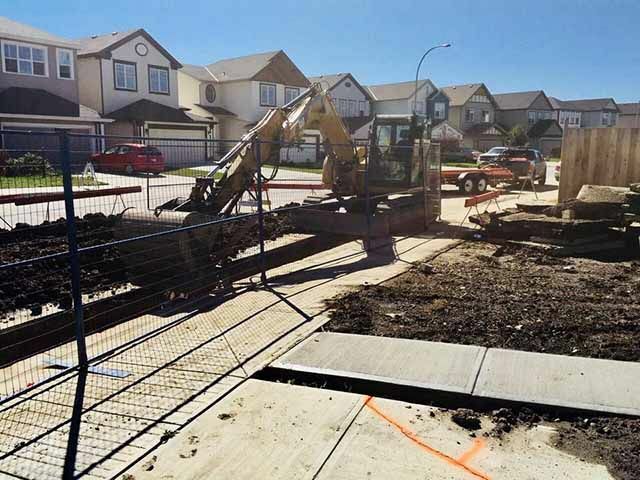 We handle commercial and residential contracts.